This would suit anyone planning a major design event for the year 2020. 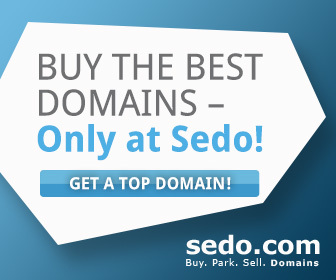 This domain name would benefit any New Zealand based web design agency. Can schools reduce the amount of paper they consume? Can they communicate effectively without a trail of paper from and to school? In 2013 I started a project to investigate the volume of paper-based communication used by my students’ school and what options there were for reducing the problems associated with paper-based communications. I created a Wiki to document the project. The host (Wikispaces) has now closed and so the content has been moved here and converted to a Google Site for posterity and future development. If you are interested in contributing to this project, please contact me. For a few years now, I have been using LastPass to generate and store secure passwords for all of the many websites and online services that I access. I thought you might like to use LastPass to manage your passwords too. We are using Digital Ocean for hosting this website and a few others. Their cloud computing infrastructure is designed for developers and spinning up a Droplet (server) is fast. With SSD performance and highly available storage Digital Ocean’s services are scalable and ideal for hosting websites and web apps. Try them with our affiliate link at https://m.do.co/c/4e121221462d and get $10 credit on your hosting. In 2007, we wrote a couple of versions of some very simple software for calculating the volume and value of scrap copper metal. This copper calculators software is still available here.